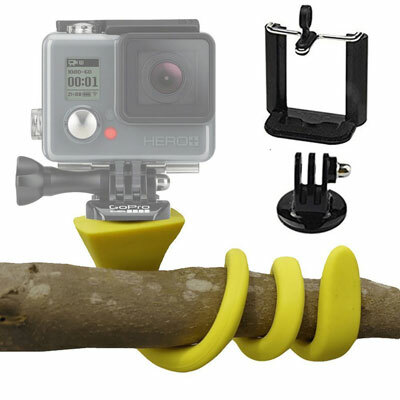 Banana Pod: a flexible tripod & selfie stick for action cams such as GoPro. 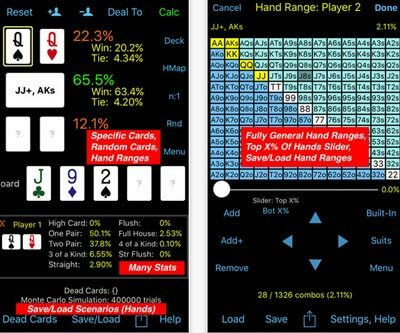 It also supports iPhone, Samsung, and other smartphones. 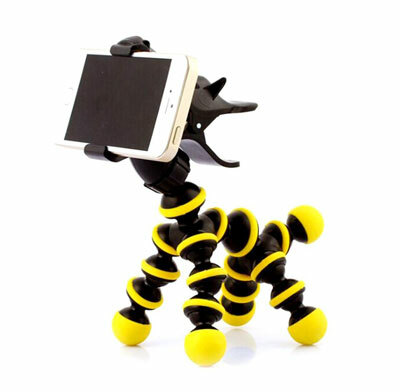 Misula Pony Phone Tripod: a flexible pony inspired smartphone holder for iPhone and Android devices under 6″. It features multi-angle rotation. 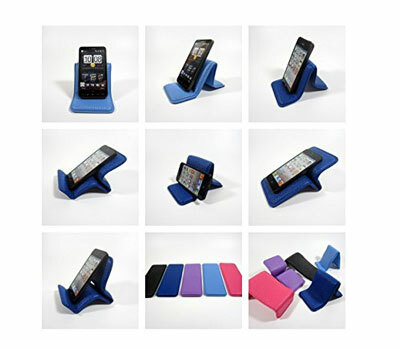 FJUAN Phone Stand: a cute flexible phone holder that serves as an adjustable stand for your device. Holds devices from 4 to 10 inches. 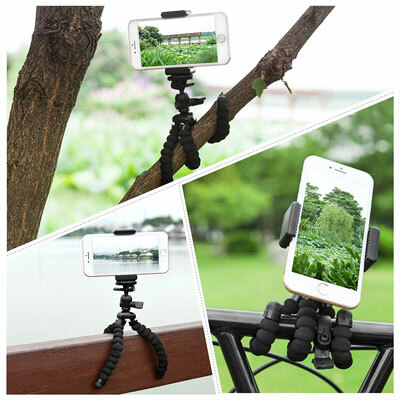 Tairoad flexible mini tripod: compatible with GoPro and smartphones. It has a 1/4″ screw for universal mounting. Itestoo Flexible Stand: a portable mount and tripod for action cameras and phones. It can rotate 360 degrees. 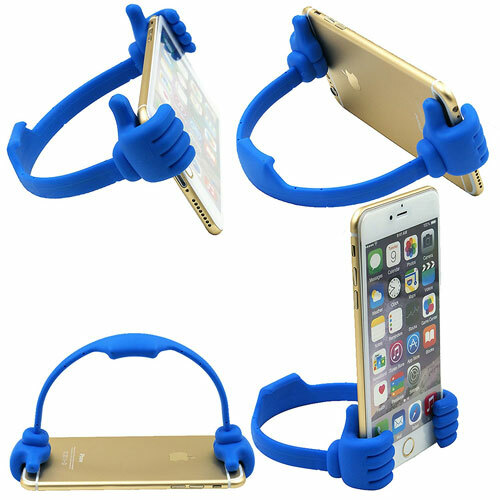 Flexible Thumb Smartphone Stand: a cute phone holder that can handle devices from 4 to 10 inches. It is flexible and easily adjustable. 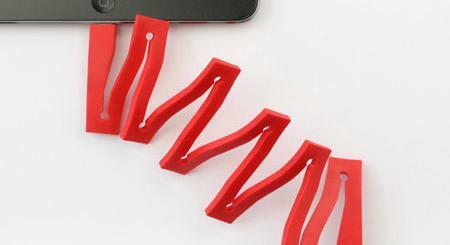 Konesky bendable iPhone Holder: has a flexible gooseneck that can be bent and twisted into any shape. 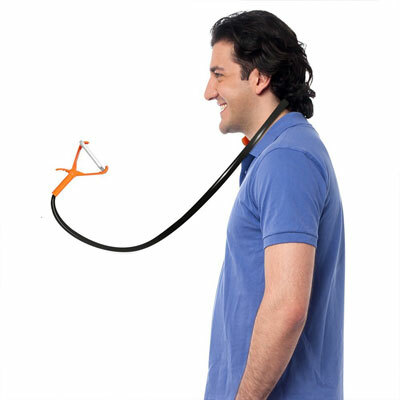 Great for watching movies, selfies, and everything in between. 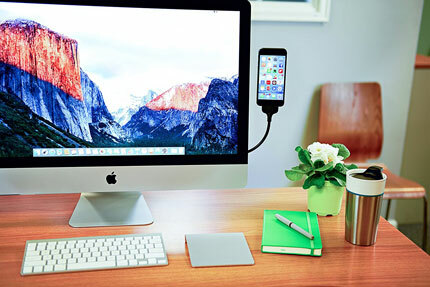 Bobine Blackout iPhone Mount: lets you mount your smartphone to your monitor or anywhere else for that matter. Works with iPhones that have the Apple Lightning Connector. Sospendo: this wearable smartphone stand has a flexible aluminum band and can hold your devices horizontally or vertically. Povie: a wearable smartphone holder for POV videos. You can adjust the angle easily to capture everything. 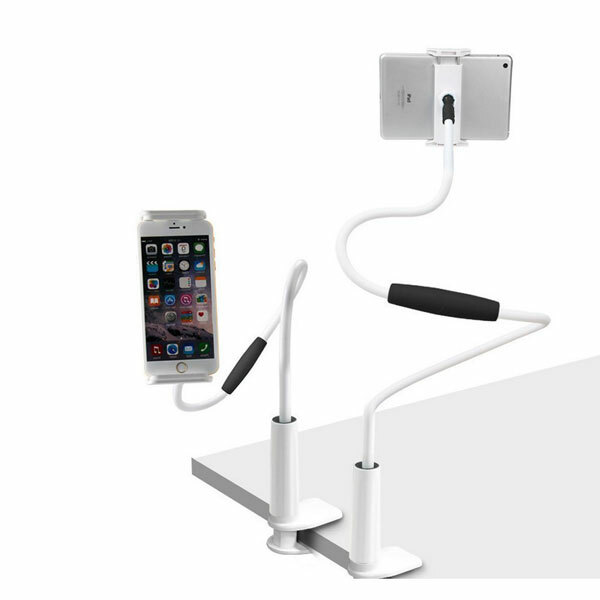 Tenikle: a flexible selfie stick, stand and mount for your smartphone. It has 10 suction cups capable of holding 8 lbs each. Lammcou Flexcible Cam Tripod: a sturdy tripod with flexible legs. It rotates 360 degrees and can handle smartphones and action cams. Comes with a phone clamp and GoPro adapter. 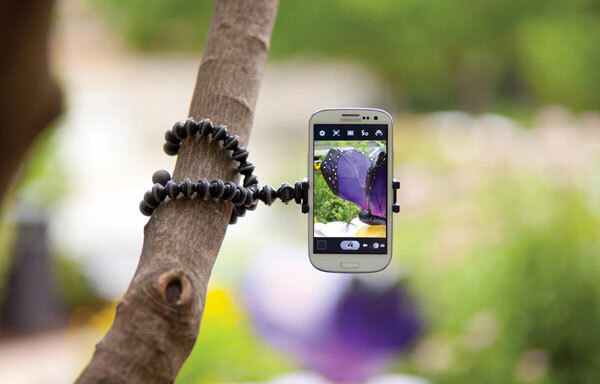 J&L Octopus Tripod Stand: this flexible stand is compatible with iPhone and Android devices. It features flexible rubber coated legs and can be hung from tree limbs. 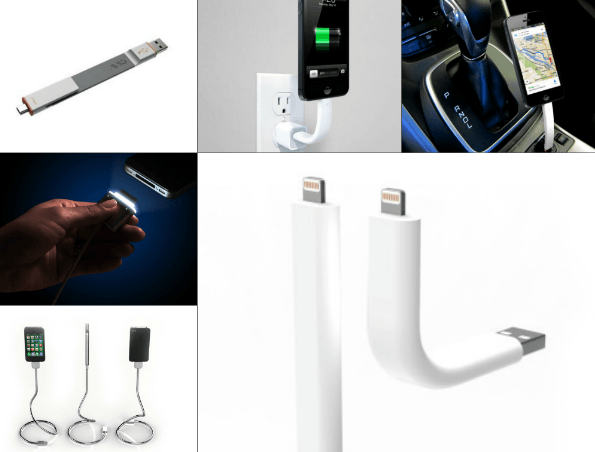 Tmalltide flexible palm phone holder: a cable that lets you charge your smartphone or tablet and use it hands-free. 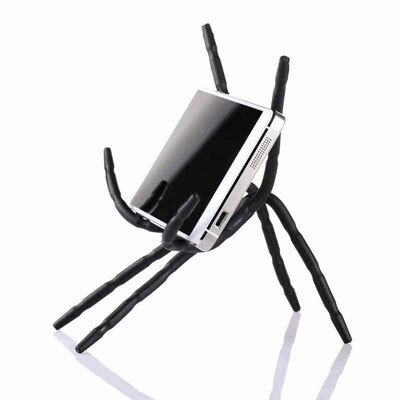 Damad Phone Stand with Spider Legs: has flexible legs that let you use your phone on any uneven surface. 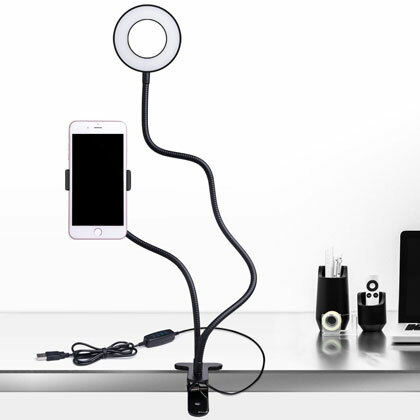 Flexible Phone Camera Holder: can replace a selfie stick, bed stand, and bathroom mount. It has an adjustable table clamp. 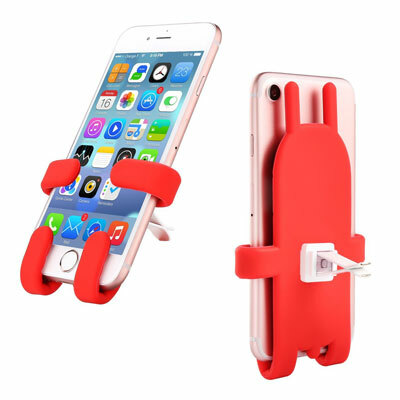 Benks Magnetic Phone Mount: a magnetic flexible phone holder that can handle devices under 285g. 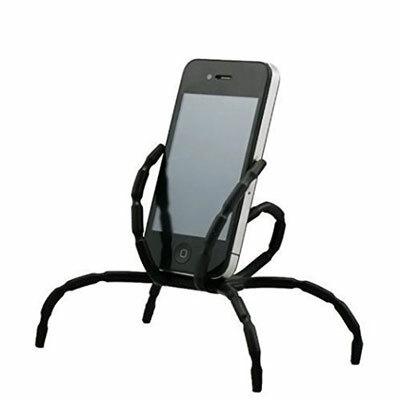 Aurora Spider Stand: has 8 legs to hold and handle your phone. It even has a hole in its body for convenient charging. 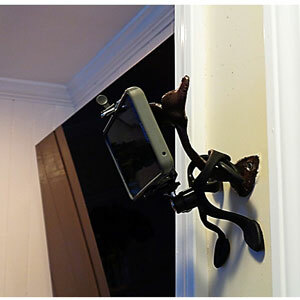 ZTON Octoups Phone Mount: you can use this to position iPhones, Android devices, and other comparable devices. It has octopus legs, so you can place it on a slope or post. ShapeStand: a bendable mat that supports your phone on any surface. It doesn’t scratch your device either. 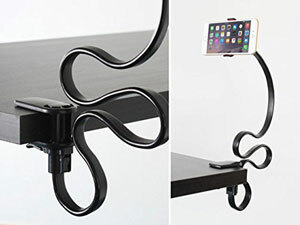 Efanr Gooseneck Phone Holder: a flexible holder that you can use on your desk or around your neck. You can rotate your phone 360 degrees. Trunk: not only charges your phone but also holds it. You can bend it to charge your phone by the wall. 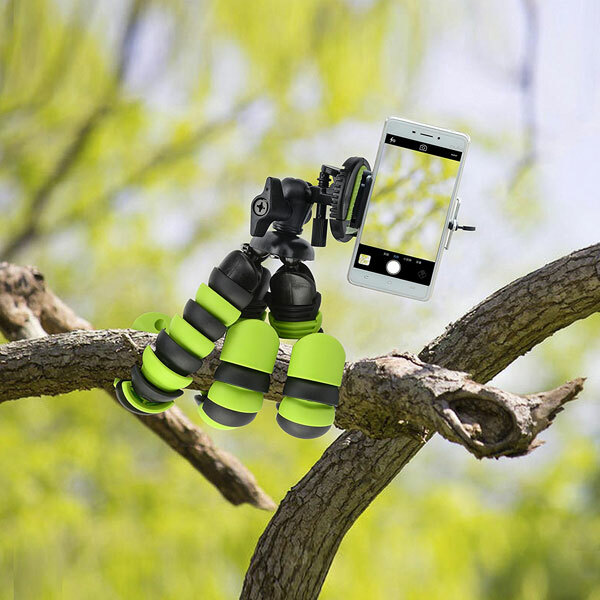 JOBY GripTight GorillaPod: a universal mounting solution with rubber foot grips and wrappable legs to handle your phone. Livestream Gear Phablet Chest Mount: ready for livestreaming. 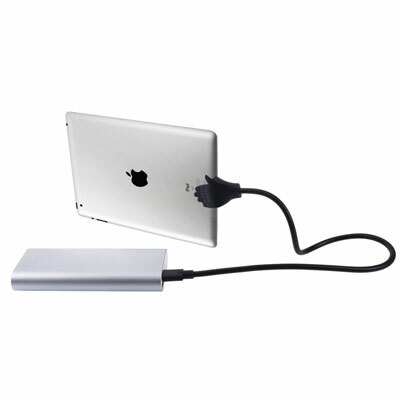 It holds your device in portrait and landscape position. 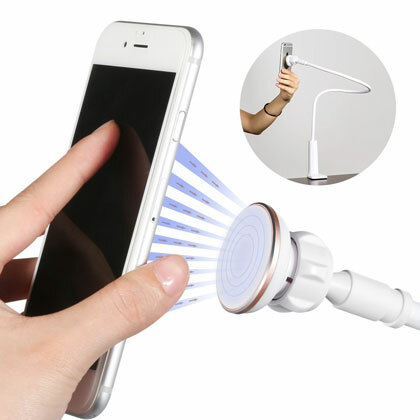 B-Land Phone Clip Holder & Selfie Ring Light: useful for those of you who take selfies all the time. The light has 10 adjustable brightness settings. 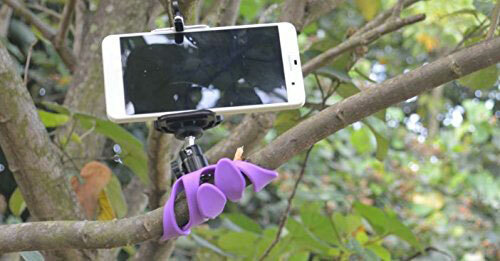 SpaceAuto Spider Phone Holder: a universal stand for your camera, phone, mp3 player, and other devices 6″ or below. GoMount Kit: combines with the Ztylus iPhone case, allowing you to mount your GoPro camera to your smartphone to capture all the action. 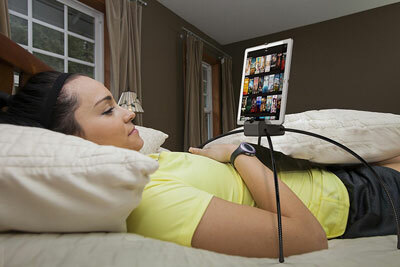 Gorone: a bed stand for smartphones and tablets. 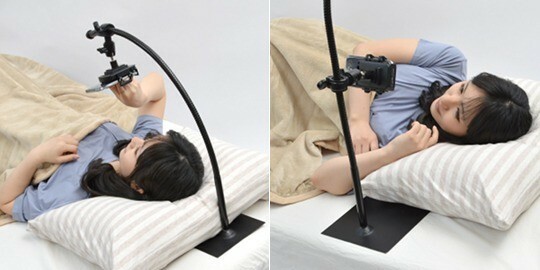 It has a flexible arm and an adjustable holder. 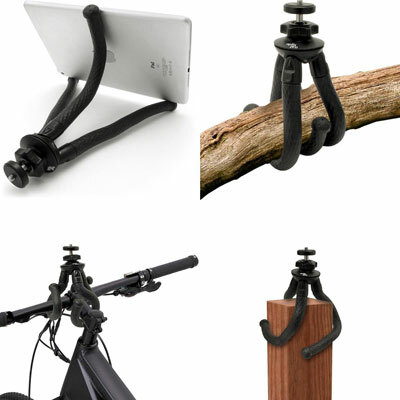 Katommy flexible gooseneck holder for phones: grips to any surface and lets you watch videos and chat hands-free. 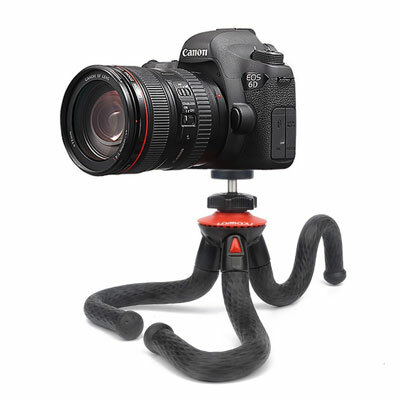 Optix Pro Tripod: a flexible tripod stand with a 360-degree rotating ball-head. It is made from TPE and aluminum materials. 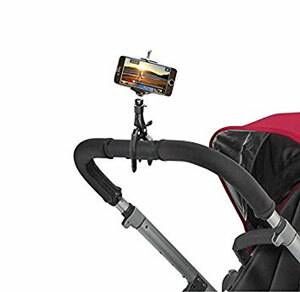 Xpack Stroller iPhone Mount: this phone claw lets you mount your phone to a stroller. It features 360-degree rotation. Have you found cooler flexible iPhone mounts and stands? Please share them here.